1045.00 sqft. 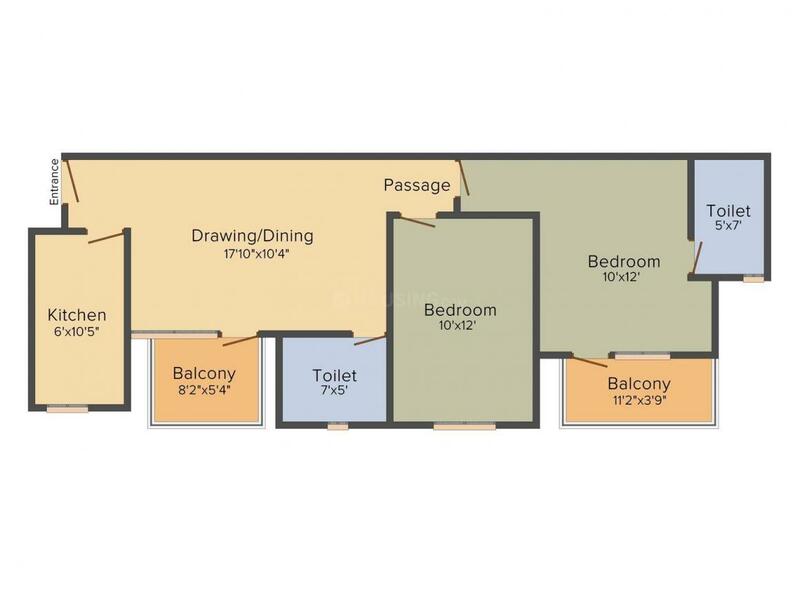 - 1414.00 sqft. BPTP Park Floor 1 is an independent floors project which has been launched by BPTP Group, placed at sector-77 of Greater Faridabad which is located close to Faridabad, Noida and Delhi. 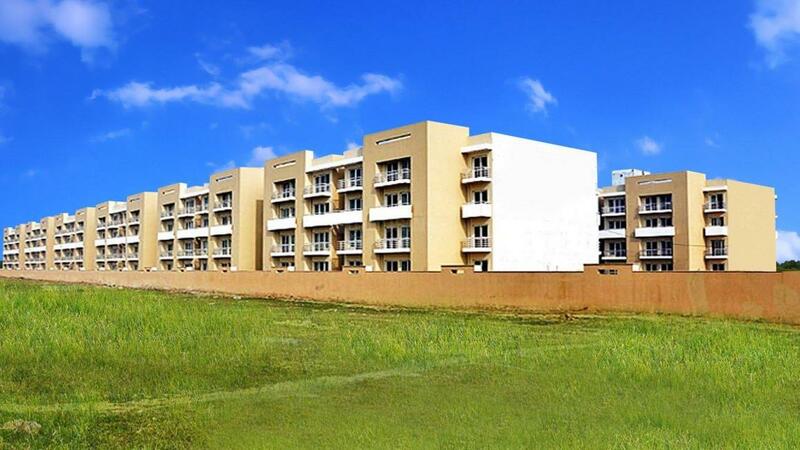 The project is located in an integrated gated community which is coming up in an approximate 26.56 acres of land. You will have affordable apartments in two different levels of Ground+3 comprising with 2 and 3Bhk and Ground+5 level comprising 2Bhk apartments. Due to having low density in the complex, you will have better life style filled with calmness and pollution free surrounding. Commercial sector-79 is situated close to this location that would benefit a lot to you in future. Saleable Area : 1045.00 sqft. Sector 77 is one of the most fast developing areas of Faridabad. Strategically located next to National Highway 2, this area enjoys good connectivity with its neighboring areas as well as with other cities like Mathura, Agra, Fatehpur, Allahabad, Varanasi etc. Other roads like Tigaon Road and Main Bypass Road further helps to link this area. The gas based power plant-Faridabad Thermal Power Plant that is owned by National Thermal Power Corporation Limited is also located very close-by. Ballabgarh Railway Station is the nearest station from this place; thereby ensuring easy and smooth daily commute for the residents. Poonam Forgins Industrial Area, that lies at close proximity to Sector 77, abodes many small scale and medium scale industries that has pened a number of job options for the inhabitants of this locale. The inhabitants are spoilt for choice as many renowned educational institutes like Sachdeva International School, Faridabad Convent Vidya Mandir lie in and around Sector 77. 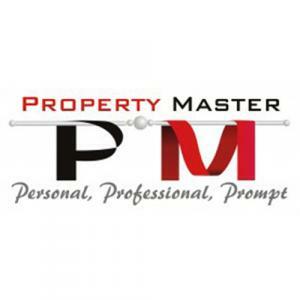 Property Master is a promising Real Estate Development company. They develop residential properties with an aim to provide the best in quality. They have impeccable efficiency and remarkable management which will take them a long way in Real Estate development. They have a dedicated and experienced team of architects and workers who slog day in and day out to deliver projects on time to their customers. Their aim is to see their customers happy by providing them with dream homes equipped with all the modern amenities and features.